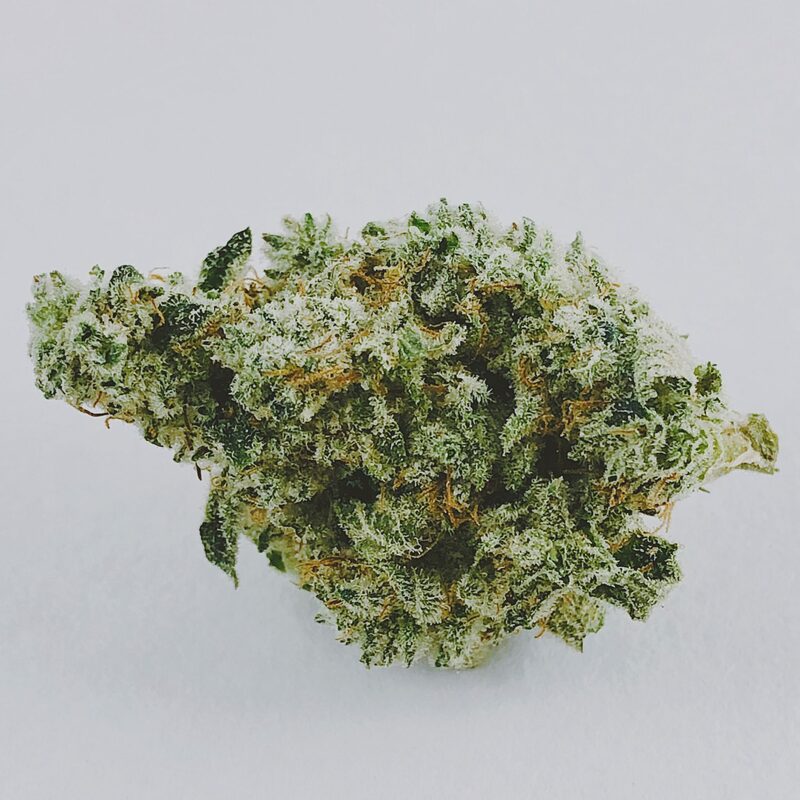 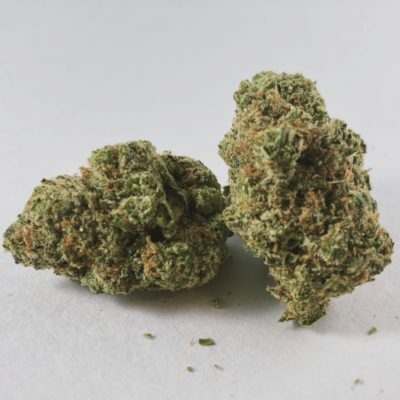 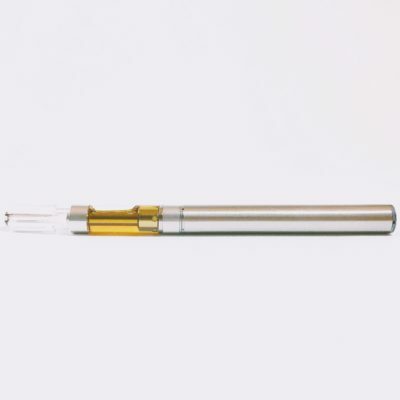 Gorilla Cake (AKA Glue Pop) is a potent hybrid indica dominant strain that delivers heavy-handed euphoria and relaxation, leaving you feeling “glued” to the couch. 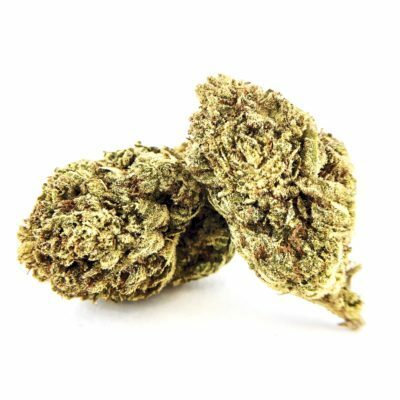 Gorilla Cake (AKA Glue Pop) is a potent hybrid indica dominant strain that delivers heavy-handed euphoria and relaxation, leaving you feeling “glued” to the couch. 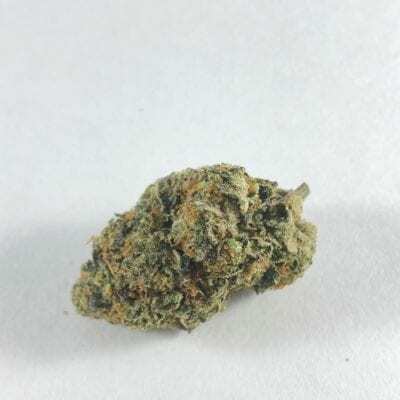 Its chunky, resin-covered buds fill the room with pungent earthy and sour aromas inherited from its parent strains, Gorilla Glue and Wedding Cake.